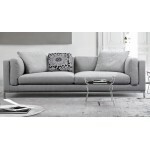 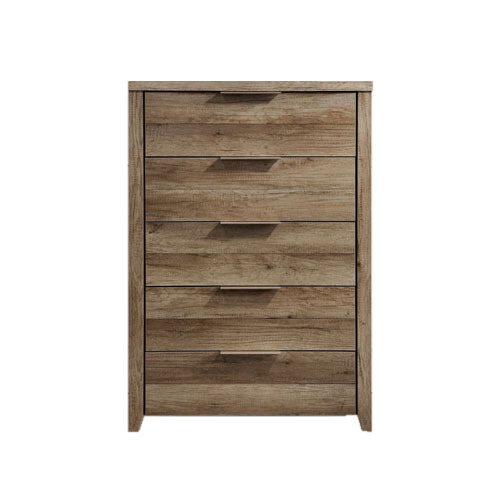 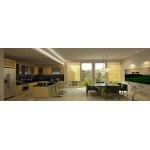 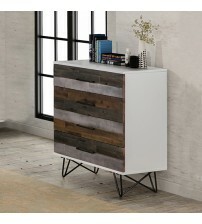 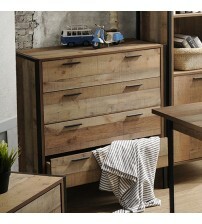 Looking for stylish storage for your bedroom? 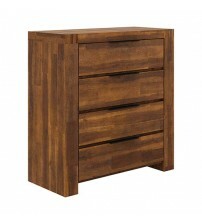 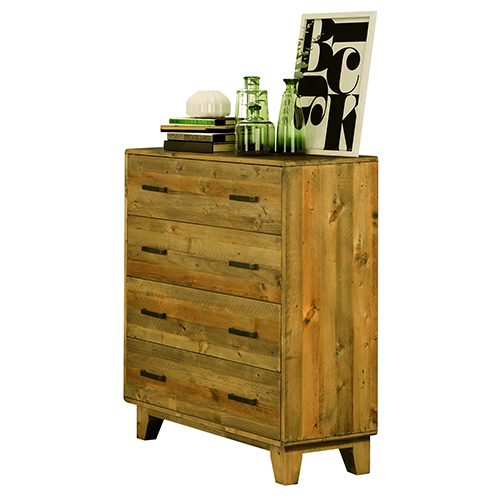 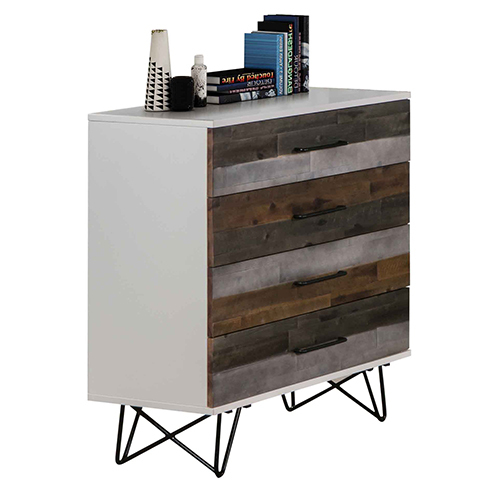 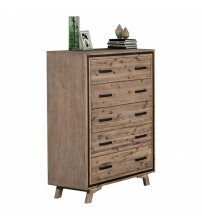 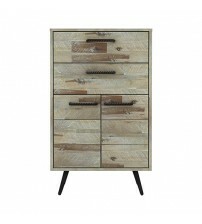 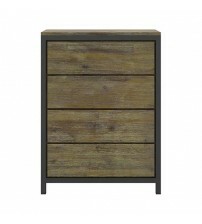 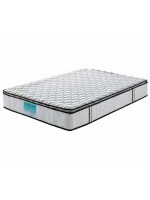 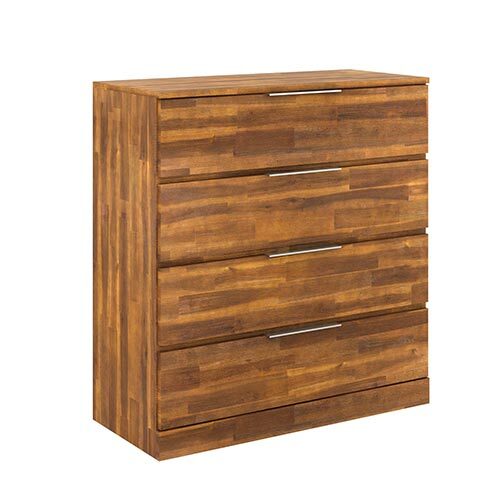 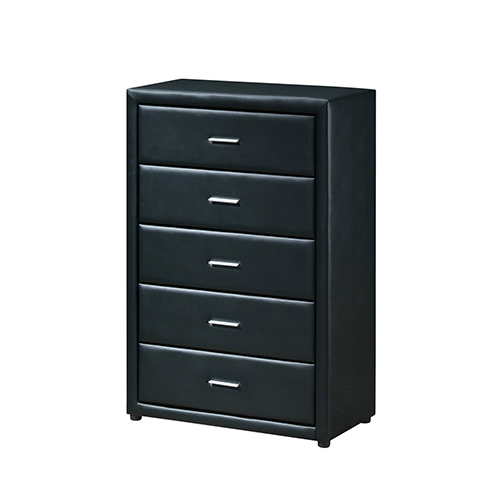 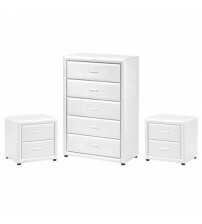 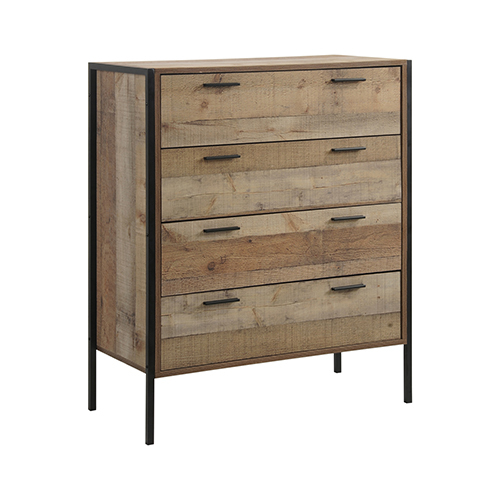 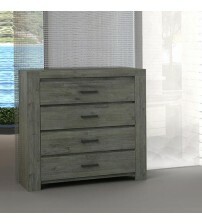 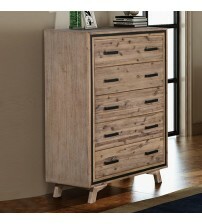 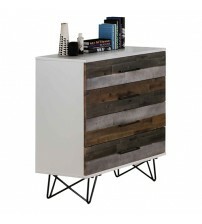 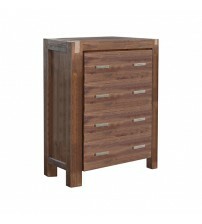 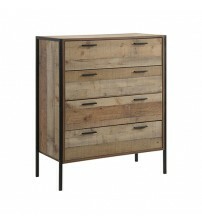 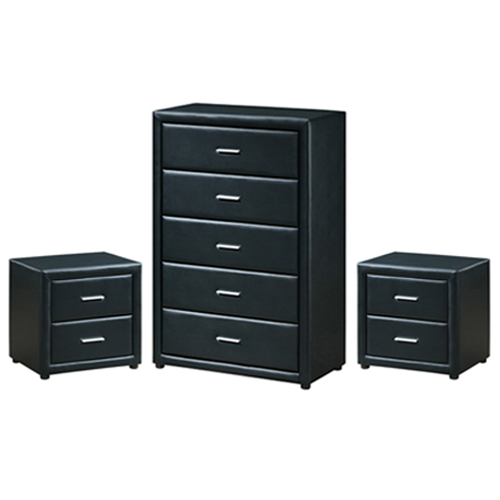 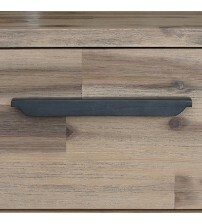 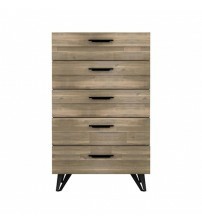 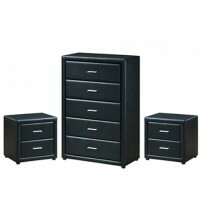 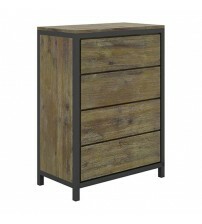 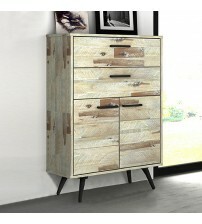 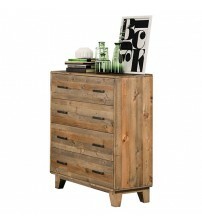 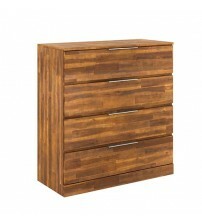 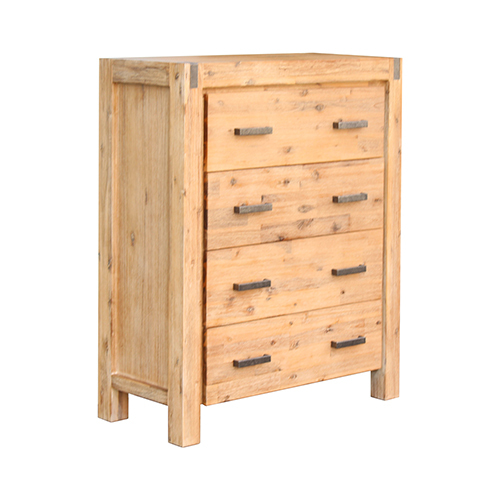 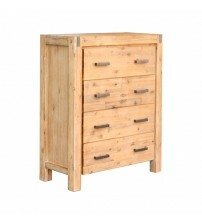 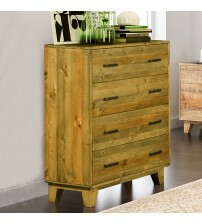 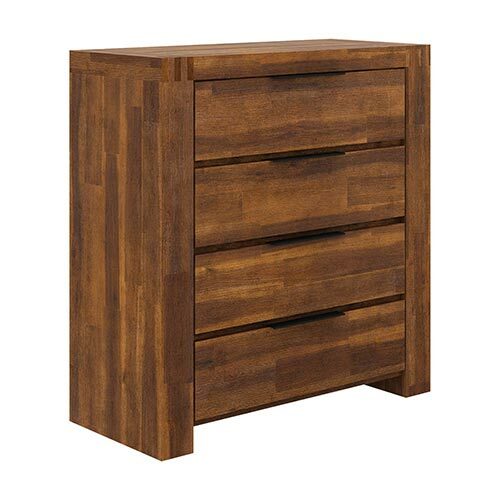 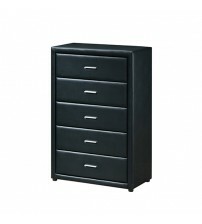 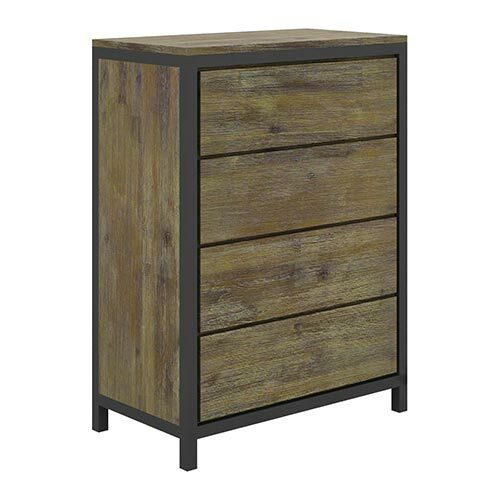 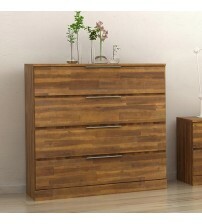 Check out our range of tallboy drawers. 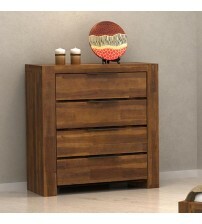 Pack away all your clothes in an easily accessible manner, while improving the look of your bedroom. 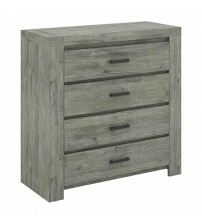 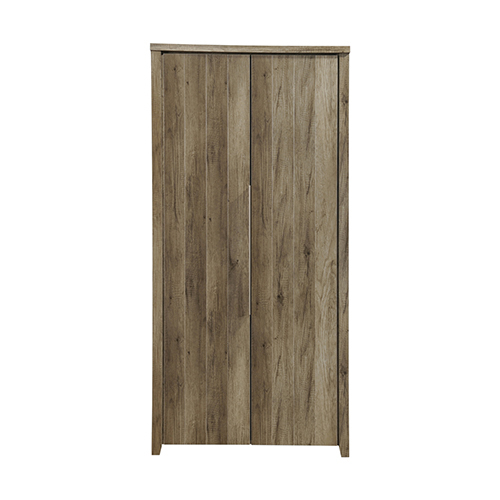 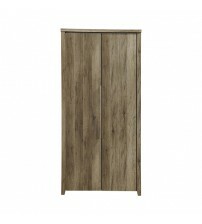 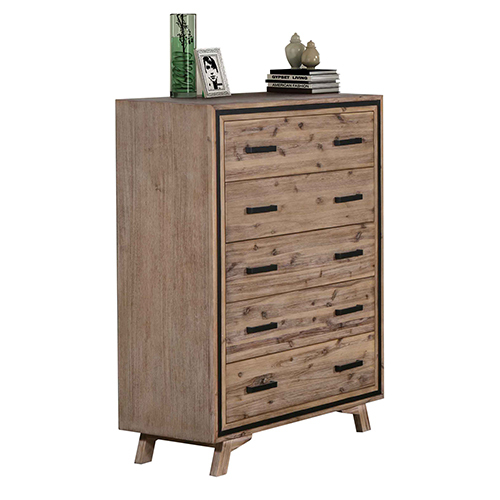 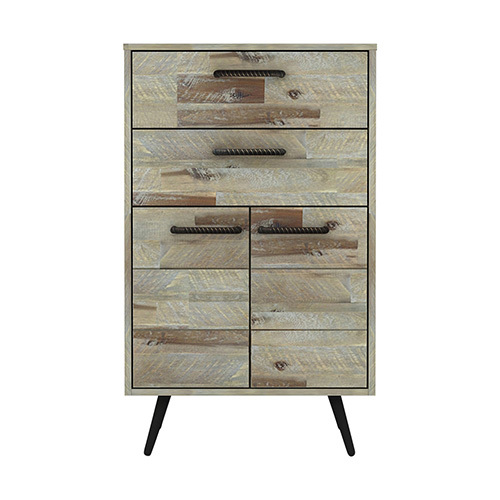 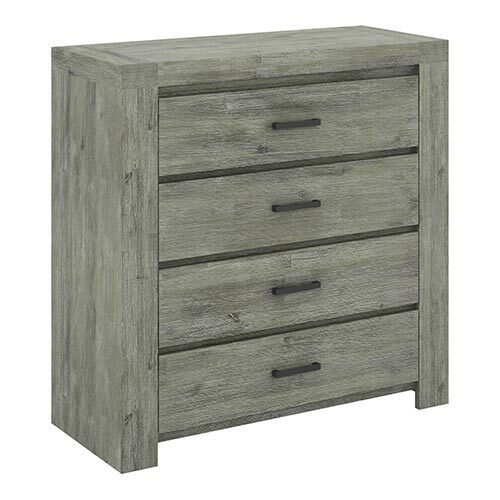 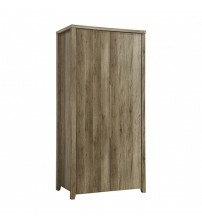 Whether you’re looking for a pine chest of drawers for a French country-style bed chamber or a black chest of drawers more suited to a modern, minimalist bedroom, we have a tallboy to suit your requirements. 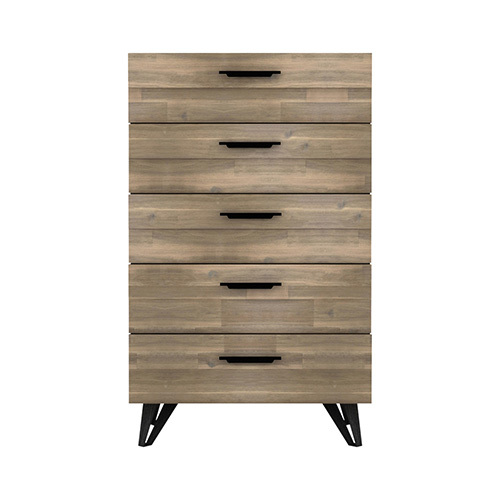 We can deliver a tallboy to wherever you are in Australia – simply place your order through our easy online ordering system and we’ll send your selected furniture straight out to you. 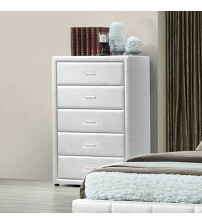 Should you wish to view your chest of drawers before you buy, come and visit our showroom in Dandenong South – otherwise, you can safely rely on our with our easy-to-understand returns policy to ensure your furniture is up to the standard you require.